With the help of our team from Top Thrive Consulting you can watch your Google+ business page presence grow and your digital brand get more attention than ever before. By now, you know how important Google search rankings are to your business. Now, you can utilize the expertise we have to build your presence and increase your visibility. In 2014, Google + “+1” was the second most important social ranking factor. That makes it clear why you need to have an account, even though it isn’t the most popular social media platform to the public. Our team will establish your business page, create customized and high-quality cover images and provide one-on-one consultation. With the help of our team, you can watch as your digital brand becomes stronger. Google will index everything we post on your business page, which will help your site significantly as it battles your competition for the best rankings possible. Also, when your content is posted consistently, it becomes easier to engage with your target audience. When we help you create a Google+ business page and provide the right marketing tactics, we can help bridge the gap between your social media and SEO strategies. 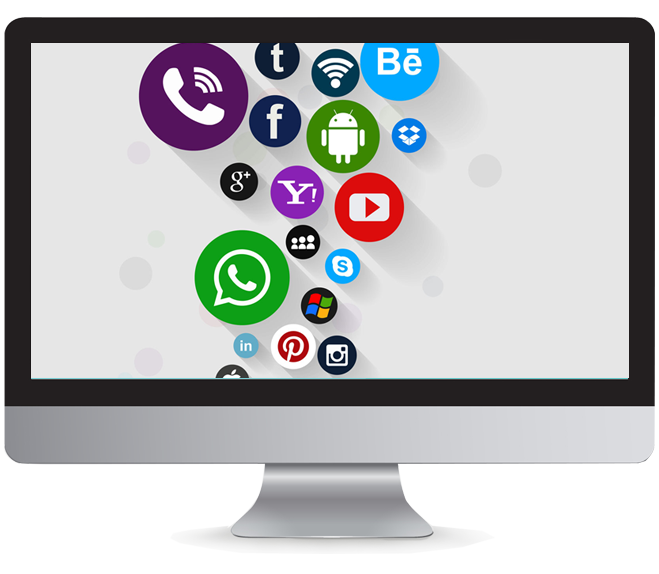 We will also share relevant content with your targeted and engaged audience. Creating and managing Google+ page. Respond to Comments and Replies. If you are ready to get started with a custom Google+ marketing strategy, contact us today.